A good skincare routine is something that has become extremely important to me in the past few years. I recently stumbled across Obagi Clinical and have been loving their products. 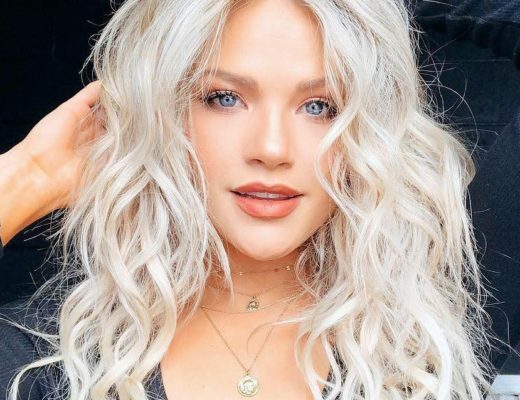 I still struggle with skin flare ups and want the best products for my skin, however not all of us can get those high-end skincare products that are prescribed by dermatologists. 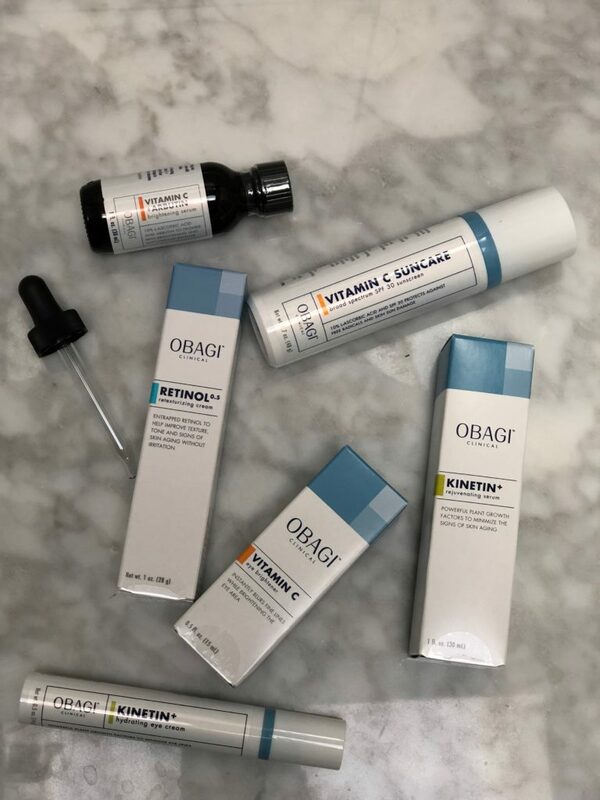 This is why I love Obagi Clinical as they are a lab-based dermatologist vetted and tested skin care line that is now accessible to everyone across the country. Their main purpose is to dramatically improve skin for those looking to brighten, firm and fight the signs of aging. 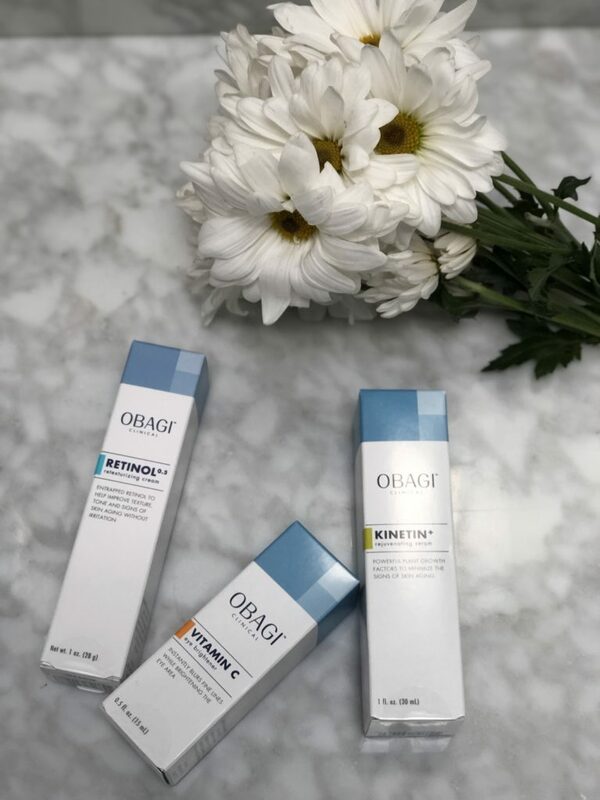 The Obagi Clinical line is designed for a variety of skin concerns including uneven skin tone, dark spots, dark circles, and fine lines and wrinkles. 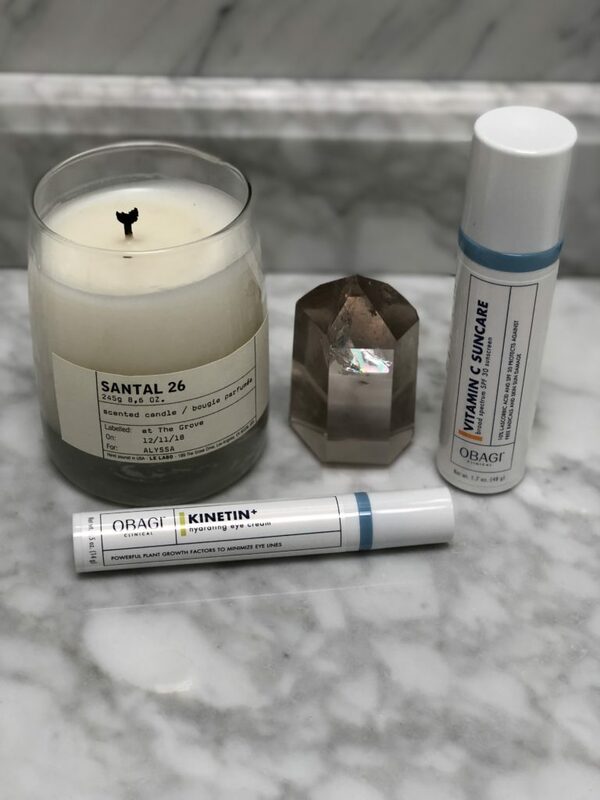 The products are comprised of powerful ingredients with proven performance including, Vitamin C, Arbutin, Retinol, and Kinetin+ Complex for effective results at home. Their retinol is amazing for fighting teeny little lines, uneven texture and firming areas of concern. I love to apply this product at night a few days a week. It is powerful, so it should be gently introduced to any skincare routine. The Arbutin Serum is great for daytime use underneath a moisturizer. It brightens and evens out skin tone, especially great for women battling melasma and discoloration. Sunscreen is a daily MUST in my skincare routine and their sunscreen is also amazing. Not only does it have the obvious SPF 30, but it also contains Vitamin C. Two benefits in one! I’m so excited to continue integrating their products into my everyday skincare routine. 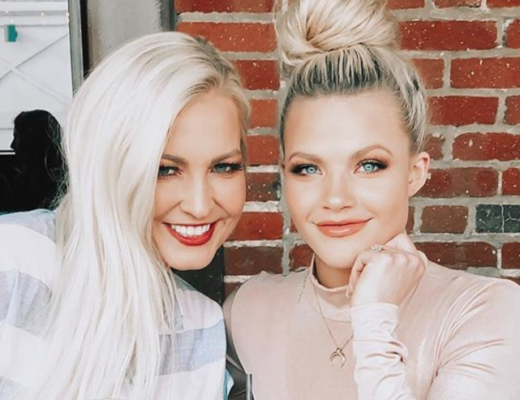 The best part about all the products is that they are travel size so they are perfect for bringing on tour and traveling with! 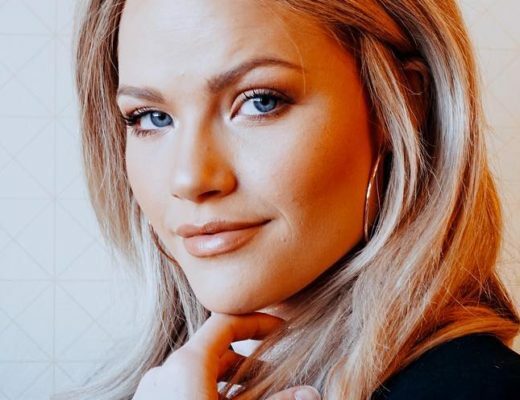 What’s On My Summer Playlist?